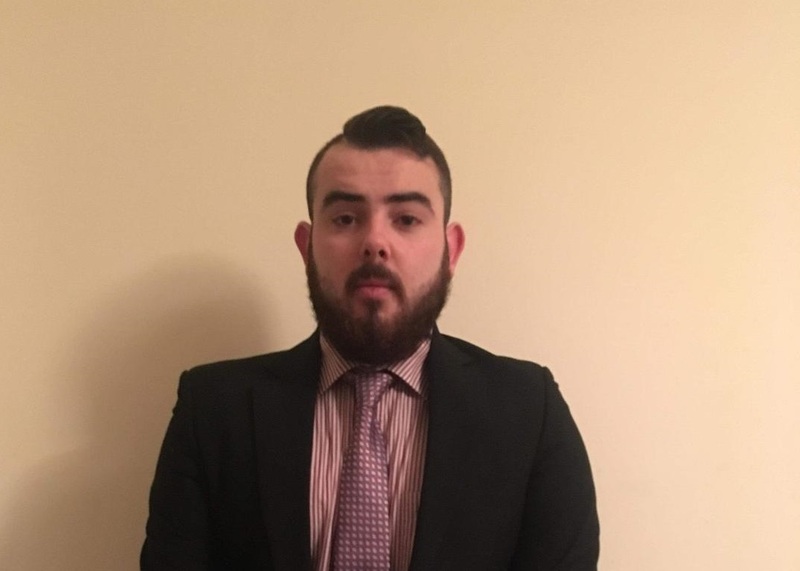 Adrian Brennan (BA Legal and Business Studies year 4) is one of four undergraduate law students from WIT who were selected on academic merit to complete a two-week summer work placement at the Property Registration Authority of Ireland in Waterford, in summer 2018. “During my time at the Property Registration Authority, I was given a real sense of the day-to-day work that takes place at the organisation. I dealt with incoming correspondence, gaining first-hand experience on the documentation was required for first registration, compulsory registration and seeing the effects of non-registration of land. I observed the registration of adverse possession, easements, co-ownership, appurtenant rights, burdens, tenancies, searches and judgement mortgages. Furthermore, I was introduced to new technology in Spatial Data Management which improves searching and boundary issues in respect of land.